Sensibility. While I’m all in favor of having hardwood floors in every room, you have to take a minute and think about what rooms are suited for them. Does the room have high humidity? Is it water prone? If you even think that the answer is yes, then the room is not suited for hardwood floors. Installation. Today you can find hardwood floors that are rather simple to install on floors that are absolutely flat. If you are fortunate enough to have these kinds of floors (most of us do not) it might be well worth the money to hire a professional flooring installer who has the skills to level your floors in the process. 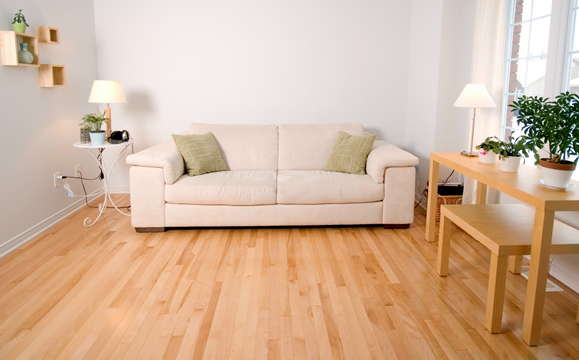 It is quite likely that any decision you make when it comes to hardwood floors for your home will provide you with beautiful floors that should serve your family for many years to come.